Can’t beat a beer with that view! The view from the Sea Crest Beach Hotel deck was fantastic! I couldn’t believe we’d lucked out with such great race weekend weather. I felt optimistic that everything was falling into face for me to finish the race. 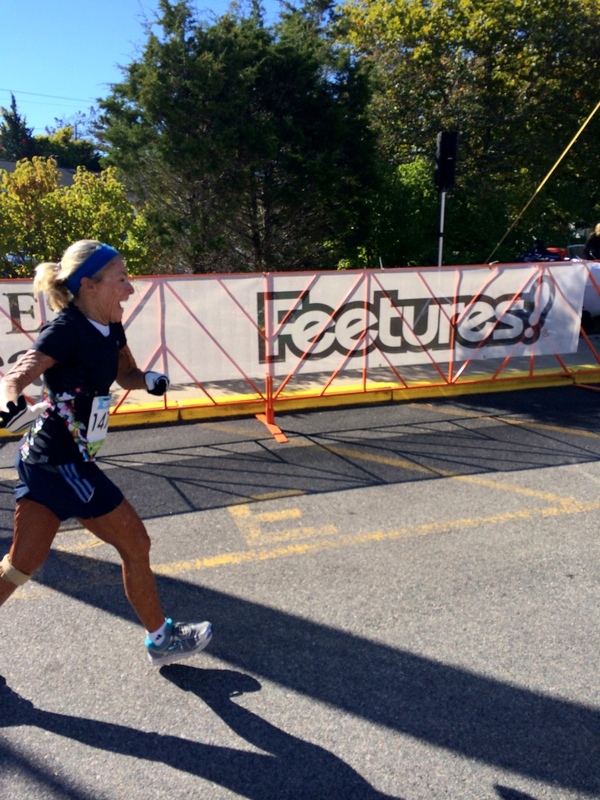 Kelly is a Zooma Cape Cod Ambassador and her involvement with the race was one reason I chose it as my first half. Before I knew my mom would be doing the race with me, I knew Kelly would be there with me for race weekend, and knowing that definitely had me excited! It was great to hang with her over the weekend. Of course she and I accidentally matched. It always happens. When Mom and I headed to packet pick-up I spotted a photobooth, which I obviously insisted we utilize. I was definitely the only one at packet pick-up with a beer. I used the hashtag #ThisIsHowIZooma for a chance to win a prize – and won! 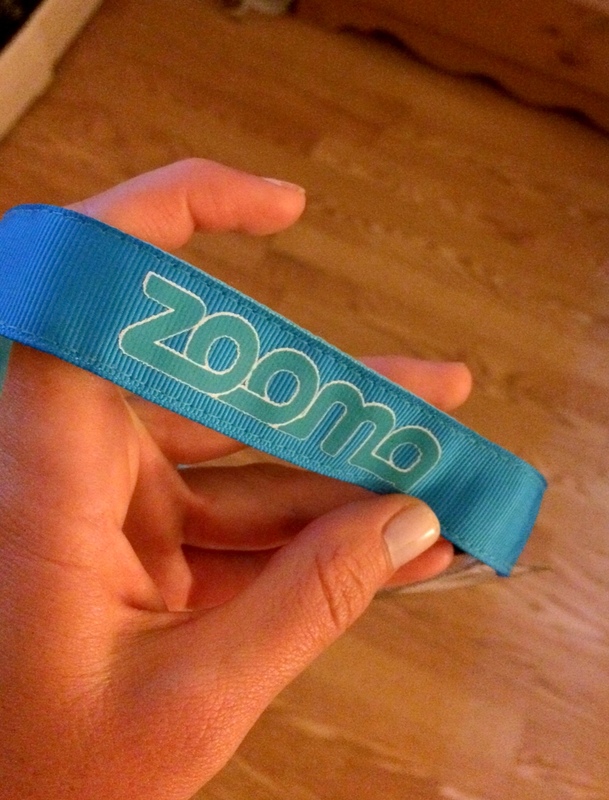 Mom and I both got some sweet Zooma Bani Bands. Can’t wait to rock mine! After all they say not to do anything different the night before a race, and Mom & I had drank the night before every long training run we’d done, so had to keep that going! After a delicious seafood and baby cabbages meal – and lots of focaccia bread too – I housed a cheese and meat plate meant for two people instead of eating dessert. Pre half marathon fueling, right? Well it certainly helped me sleep well in our cozy hotel, and before I knew it my alarm was going off and it was RACE TIME! Our hotel room was decorated with quaint decorations like this! My IT band felt pretty good when I woke up, but I was still sooo nervous. As 30 seconds until the start was announced, my heart felt like it was beating out of my chest. I started walking, then speed walking, then jogging. I was off! 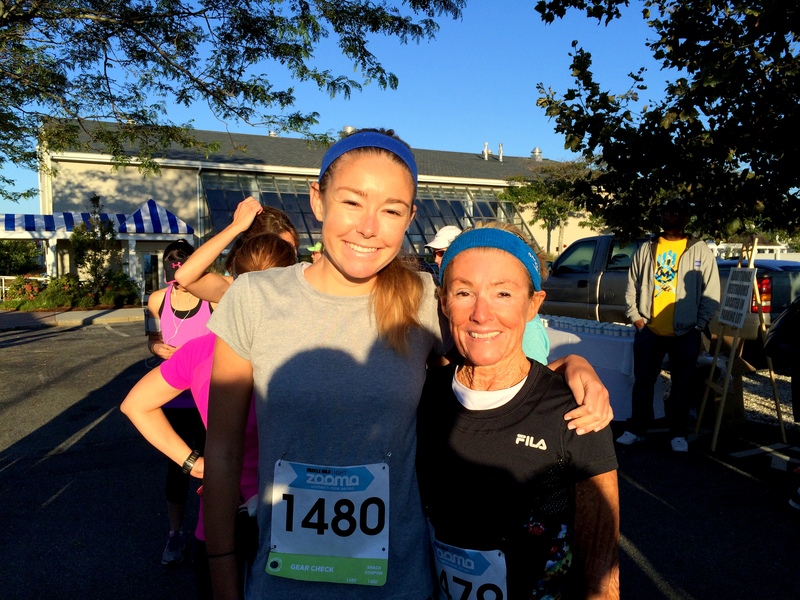 Me and mom before the start, in our matching headbands! 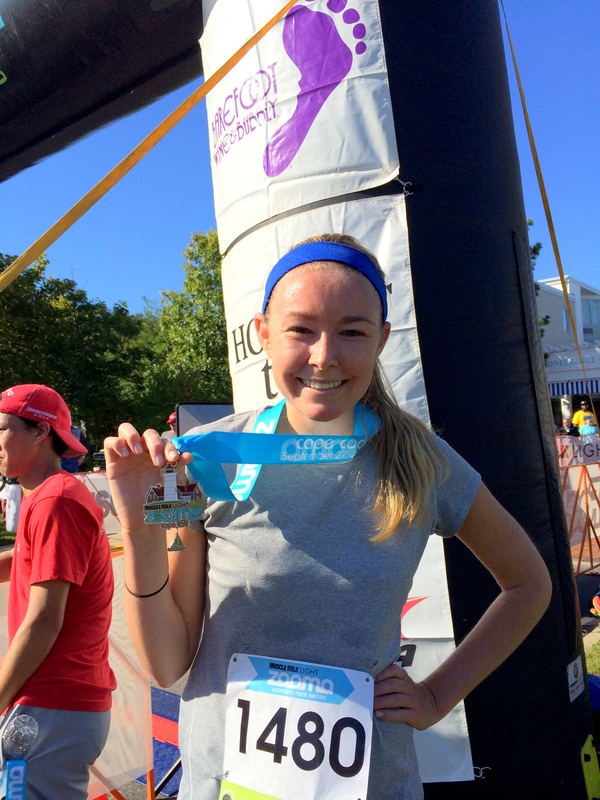 I was excited as I “took off” (I mean that in the slowest way possible) because I was running fairly pain-free. Yes I felt my usual left shin splint aches and my right IT band certainly felt twinges of pain, but I wasn’t hobbling and as long as was careful not to come down too hard on my right foot, I was running! But I also spent the first four miles or so doing some future-tripping. Not only did I wonder how the heck I was going to keep going mentally for 13.1 miles as every mile seemed to craaaawl by, but I also worried I’d take one wrong stride that would bring back that terrible IT band pain that I’d experienced earlier in the week. I just so badly wanted to finish and tried to focus on my playlist, my end goal, and the scenery. Seriously, what a beautiful race course! We ran along trails, by the water, and through neighborhoods filled with quaint Cape Cod homes. There was always something new and picturesque to look at. Then I heard one of the girls running in the group in front of me mention Reach the Beach, and I asked her if she’d done the relay as well. She had, and that started a conversation with her and her two friends that ended up lasting up until about mile 10! Running with Christine, Renee, and Melissa made the time fly by SO much faster than music ever could have. And even better, they made me push my pace! I really wanted to stay caught up with them because the chatting was helping me stay motivated to put one foot in front of the other, but I had to do so faster if I wanted to keep chatting. I definitely don’t think I would have finished with that 10 minute mile pace if I hadn’t literally run into those three. So ladies, if you’re reading, thank you! I started to fall behind around mile 10 because we hit a big series of hills, but at that point I knew that I “just had a 5K” to go. I texted Kelly once I got to mile 11 to let her know I was there, because she and Jane planned to meet me at the finish line (they did the 10K). Knowing I’d have people there cheering me on kept me going as I chugged up those hills! Miles 11 through 13.1 absolutely crawled. I just so badly wanted to be done. During and after the hills I really started slowing down and my legs started to get heavy. However I was thrilled to be feeling worn down not because my IT band was in pain, but because I was just plain old worn out after running 13.1 miles. That was something I had expected from the very beginning of deciding to train for the race, so I wasn’t that nervous about it. I just had to power though. Once I hit mile 13 I knew I was almost there! I started to see the finish line in the distance and as I rounded the last corner, I even got some cheers from November Project folks I’d met at my first (and only) visit. I was impressed and touched that they remembered me! And then there it was. 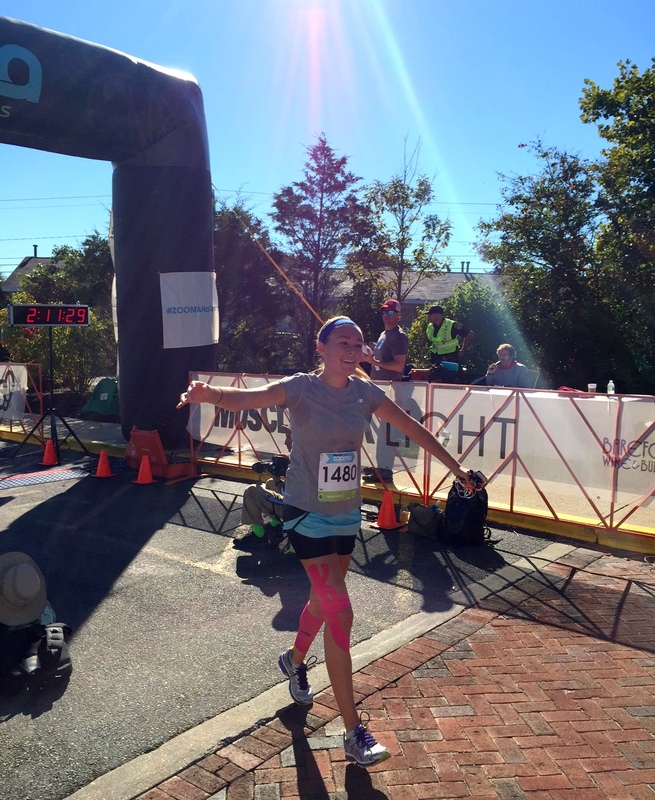 The finish line…what I’d been working toward! I started to tear up and as I crossed that finish line and ran over to hug Kelly, I burst into tears. 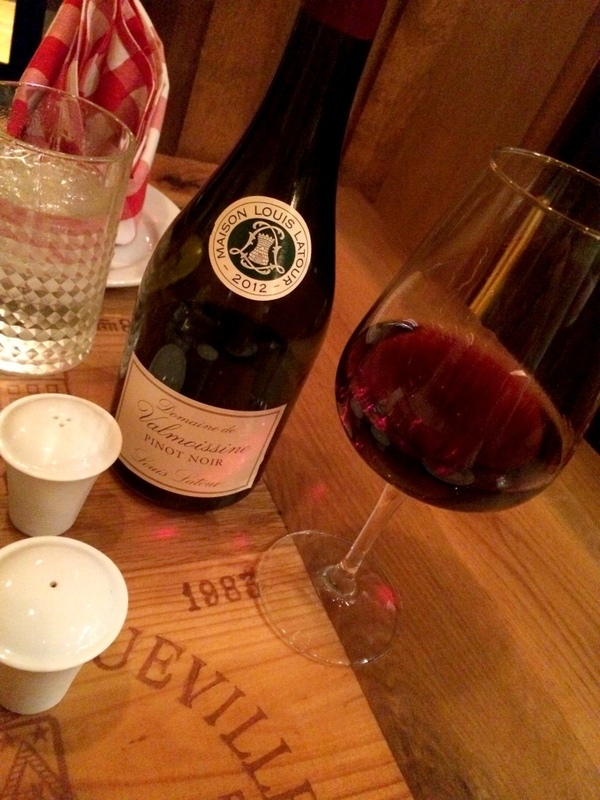 Thanks Jane for this great pic! The people handing out the medals looked unsure if I was crying happy or sad tears – I think I left them a bit miffed! And just ten minutes after me, my mom came running across the finish line, all smiles! She was really nervous because this was her first half since she hurt her knee a couple of years ago. Her training has not been easy on her and I know she was worried just like I was that she may not finish the race. But she not only finished, she finished STRONG! The race day temperature was perfect because during the half the weather never felt too hot, and I never felt too cold waiting to start either. But by the time my mom and I finished, it was really getting warm and ideal weather to go over to the beach after-party! We picked up our snack bags which included an apple, macaroni salad, and veggie hummus wrap. I didn’t have much of a post-run appetite, as I never do, but I had the innards of the wrap – and of course a celebratory beer. I wasn’t in the mood for the complimentary wine being offered at the after party, but I’m always up for a post-run beer, even if it’s not yet 11AM. Thankfully the hotel bar opened early! Mom ended up staying at the hotel beach longer than I did, and even got in the water. Built-in ice bath! After chatting with Kelly and Mom for awhile, I decided to hit the road to go back to Boston. In typical post-run fashion, I went from not feeling that hungry to suddenly ravenous during my ride home, and ended up pulling over for a snack. 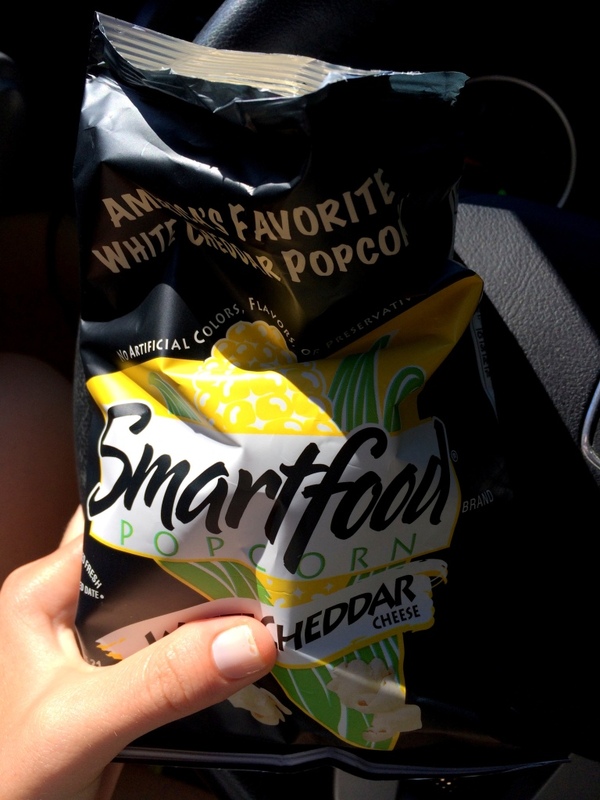 Never take long drives without snacks, people! This stuff is crack. I cannot keep big bags of it around. I went out that night with my visiting wonderful friend Rachel and had a blast celebrating my finish with delicious cocktails and fabulous food. I also spent way too much money on Ubers and cabs, because I felt too sore to walk to/from the T any more than I absolutely had to. Guess running brings on extra expenses in some unexpected ways, huh? Yesterday morning we took Cara Gilman‘s rad vinyasa class at Sweat & Soul Yoga, and it was just what my body needed! Me and Rachel at my fave spot, Regal Beagle! So…I did it! The goal I have been working toward since early June has been met. 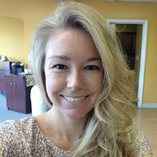 Over the course of my training I dealt with shin splints, sudden IT band issues, weight gain, and second-guessing myself. But I also finished all of my long runs, learned that sneakers matter, ran my first relay race, got better at taking rest days, decreased (though definitely not eliminated) my fear of carbs, and practiced focusing on and feeling proud of my running accomplishments as a way to get past poor body image. I have grown a lot as a person and proven to myself that I can do anything I set my mind to. Do I now have the itch to run a marathon? No freaking way. 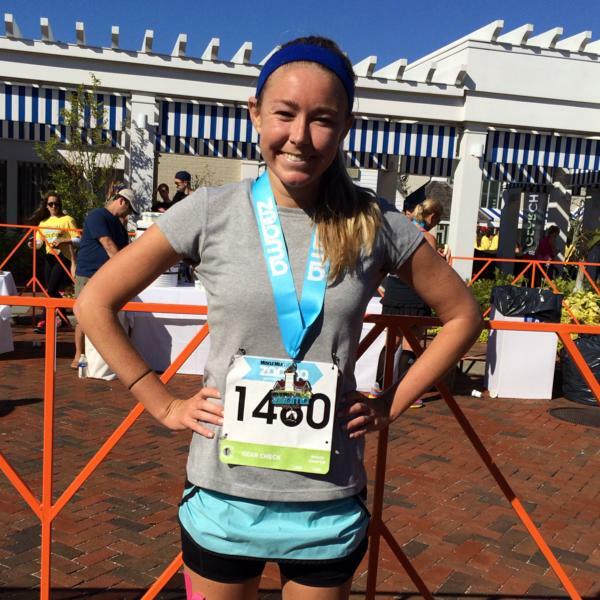 Am I in love with running and already looking for my next half? Nah. I’m not ruling another race out completely, but for now I’m ready to bask in my victory and spend more time doing the spin classes, bootcamps, and weight lifting I love! How did you feel after accomplishing your last big goal? 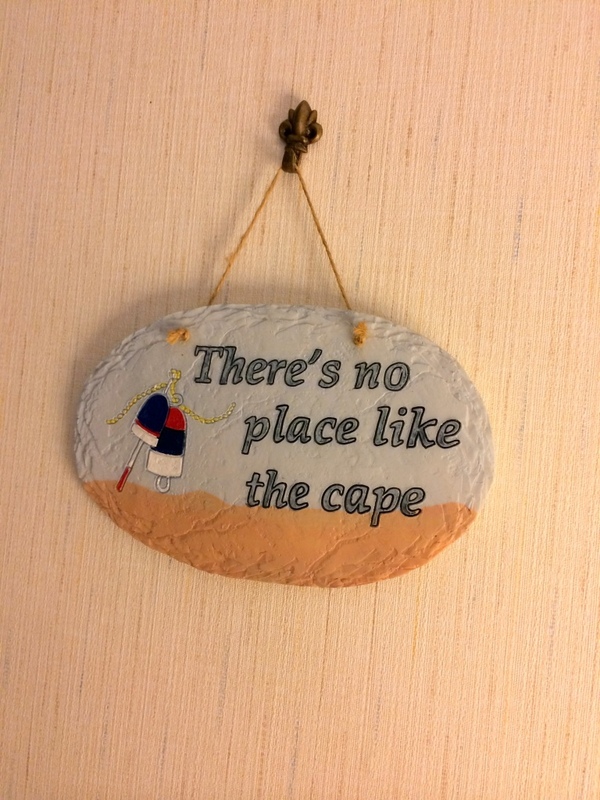 Have you ever run a race in Cape Cod? What’s your favorite way to celebrate a big life moment? If you run, what’s the most important lesson the sport has taught you?